With award-winning beaches, Aruba is a top choice for sun-worshippers. But for those who want to make even more of this Dutch Caribbean island's natural playground, there is an abundance of choice. 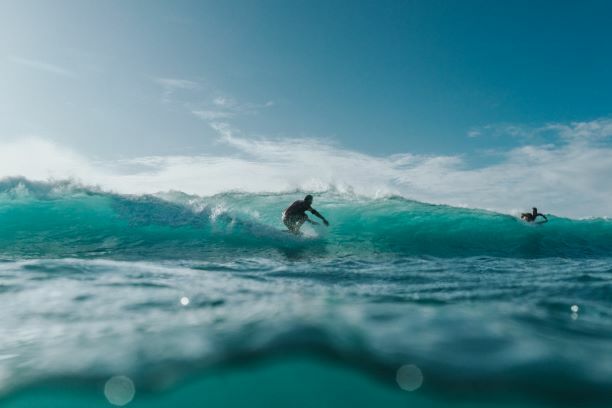 Sept. 19, 2018 - PRLog -- The island is widely recognised as a top diving and snorkeling destination but there's plenty of action above the surface, too, and if you've ever fancied conquering the waves on a surfboard, Aruba is the place for you! Aruba's beaches can be roughly divided into two categories: idyllic on the island's west side and rugged on the east side. That means you will find beaches that are perfect for those who are learning to surf as well as beaches that will challenge even the professionals. These beaches are also worth a visit for those with no interest in surfing whatsoever. The acrobatic manoeuvres of the surfers in the waves offer impressive entertainment. Boca Grandi: On the most southern tip of Aruba's rugged east coast, this is a great beach for experienced surfers. Swimming is not recommended because of the strong currents and high waves, but skilled surfers will have a great time here. The beautiful beach near Aruba's second city of Saint Nicholas is worth a visit in its own right, if not as a spectator perhaps as a beachcomber - the rugged surf deposits a lot of coral, driftwood, and other small ocean treasures on the beach.